Renowned for one of the finest watch portfolios in the country we continually strive to bring the very best brands and some of the most exclusive timepieces around to Norfolk. We house the most incredible collection of diamond engagement rings, wedding rings, eternity rings starting from just £700. 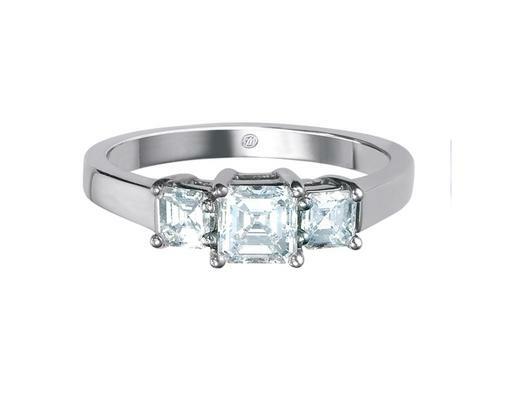 We offer 0% finance over 36 months and as well as complimentary diamond jewellery hire for your wedding day with any engagement ring purchase. We also pay top daily prices for scrap gold or silver, making that purchase even more affordable. 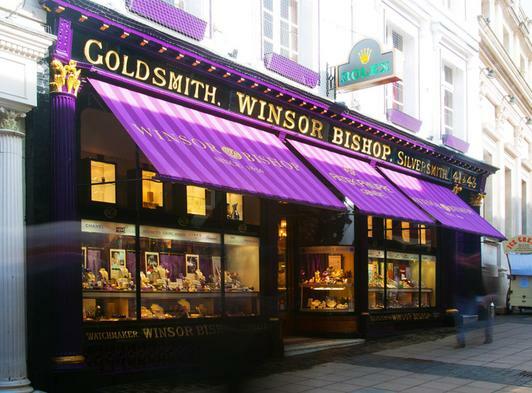 Winsor Bishop is widely respected by the trade and public alike as one the leading independent jewellers in the country. 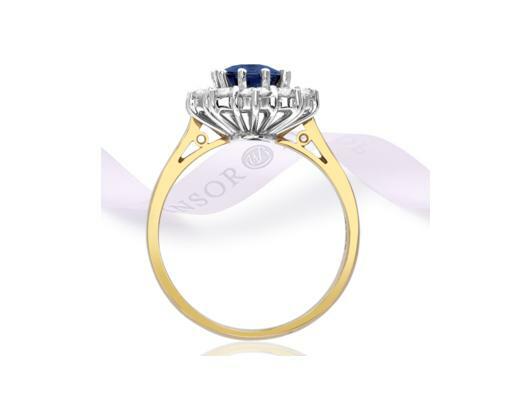 Winsor Bishop cannot be rivalled by any other jeweller in the region for service, quality and expertise. 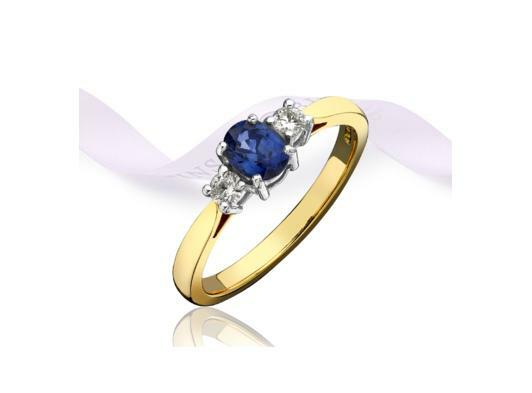 We are delighted to offer a wide range of the finest quality wedding rings for both bride and groom. Whether you are looking for yellow, rose or white gold; platinum or palladium rings we have a fantastic collection available to view in our dedicated Bridal Gallery.